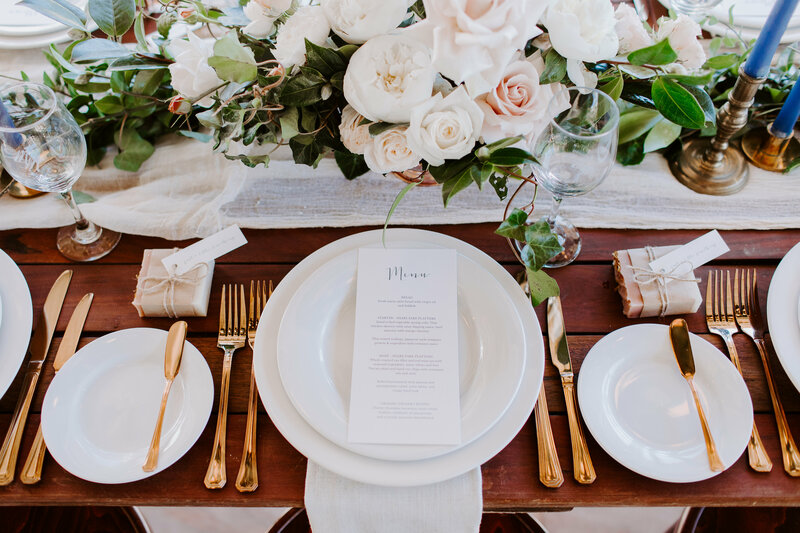 Be married in our private estate surrounded by rainforest and our Glasshouse Mountains. 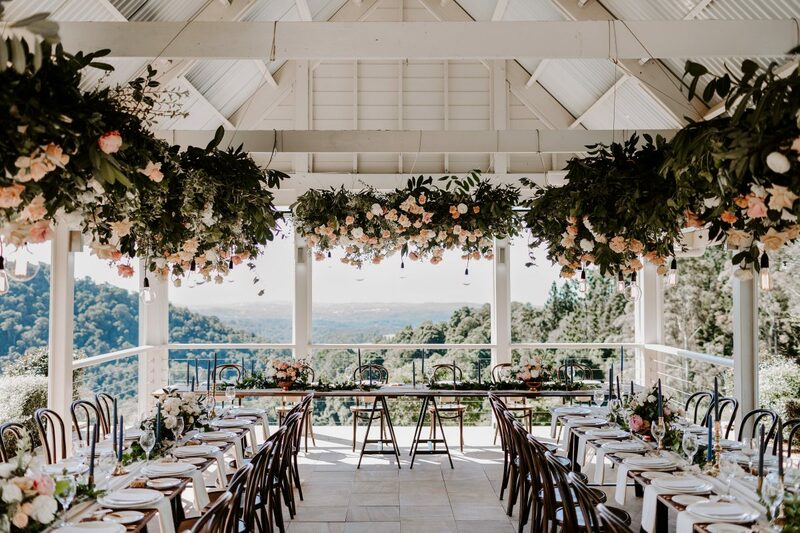 Honeymoon at our picturesque beaches and stay to relax in nature, visit the world famous Australia Zoo 15 minutes away in Beerwah, Sunshine Coast..your perfect Australian wedding destination. 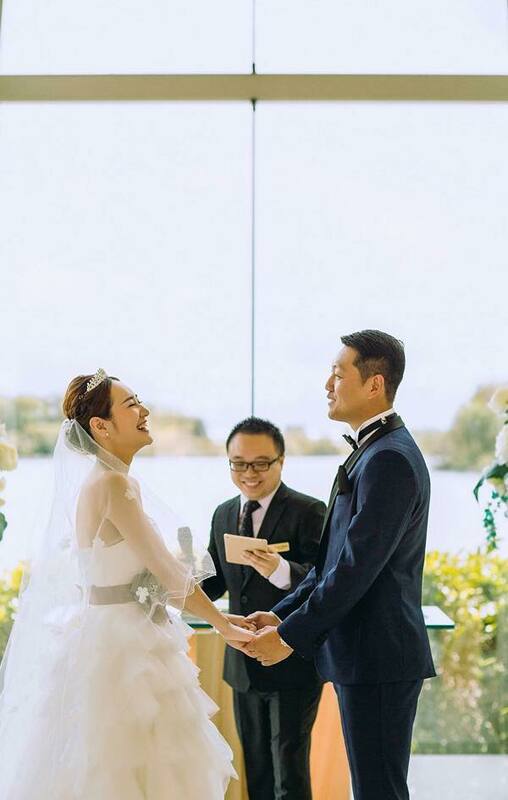 If you come from a non-English speaking background, and you are searching for your personalised Mandarin and Cantonese, Wedding Ceremony and MC Services,in Maleny, Queensland. 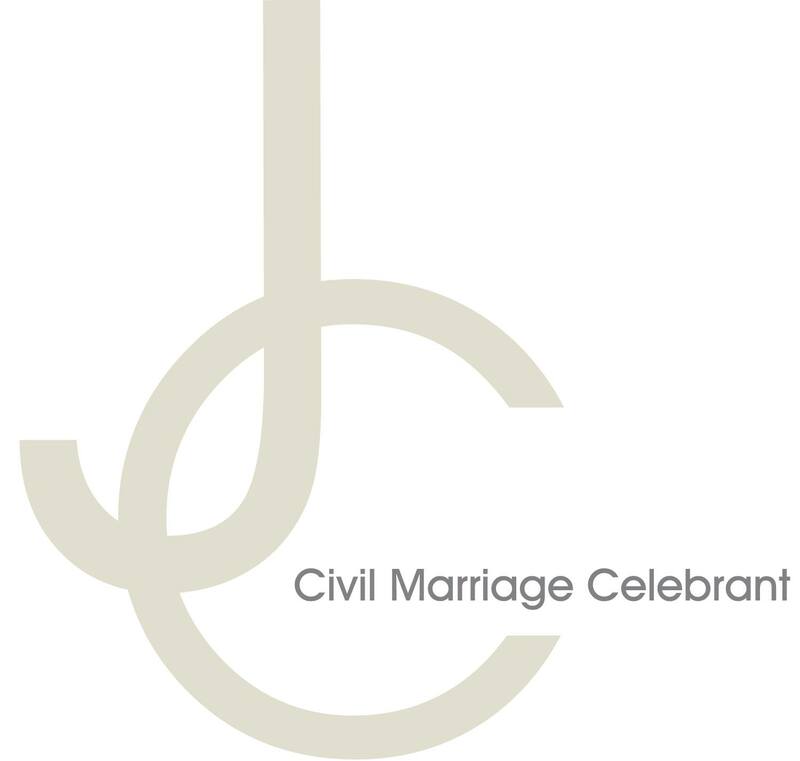 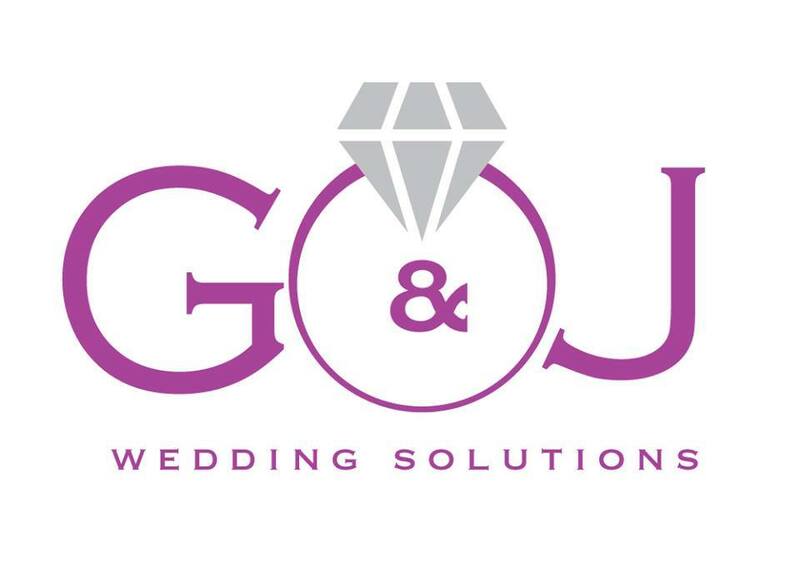 Joseph Cheung can conduct and deliver your wedding ceremony in Cantonese, Mandarin, English, or a combination of them so that your families and guests can fully understand the process and actively participate in your beautiful ceremony. 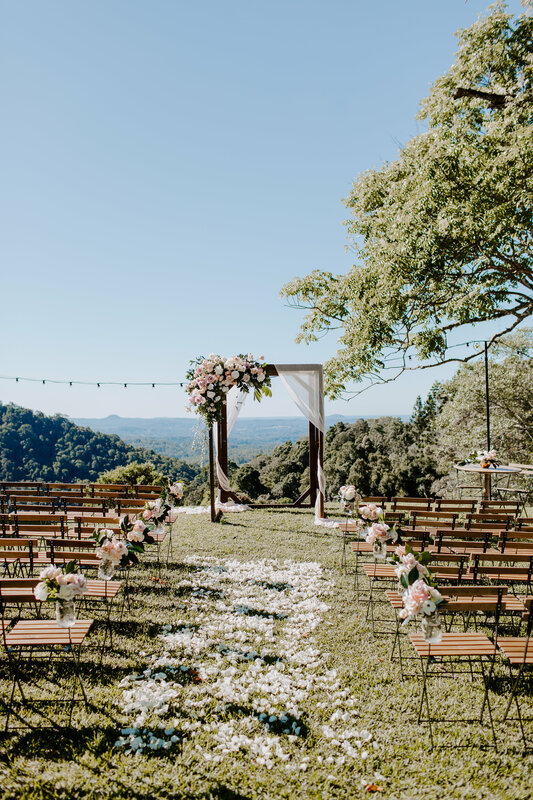 You can come to the natural beauty of the Sunshine Coast of Queensland to be married at Maleny Manor, Australia’s No 1 Ceremony Venue for 2018 as awarded by the Australian Bridal Industry Academy. 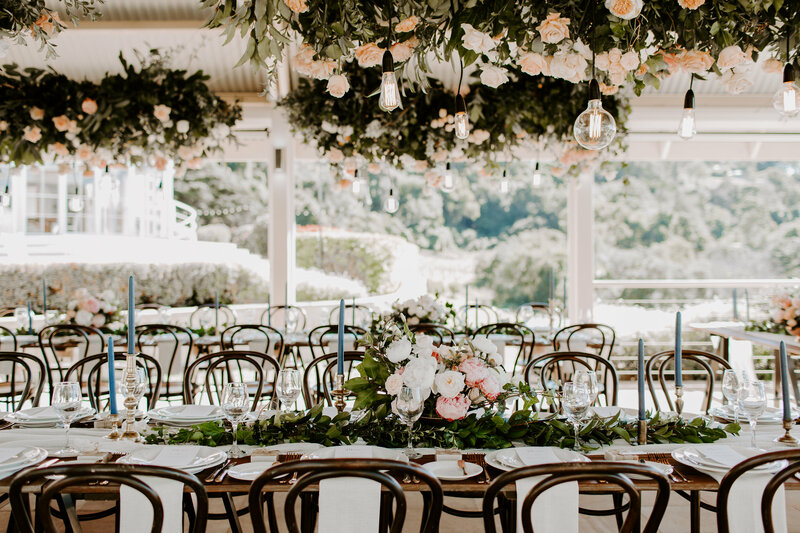 Dine on the edge of the valley looking out to the ocean, Mount Coolum and Noosa in your intimate personal wedding reception. 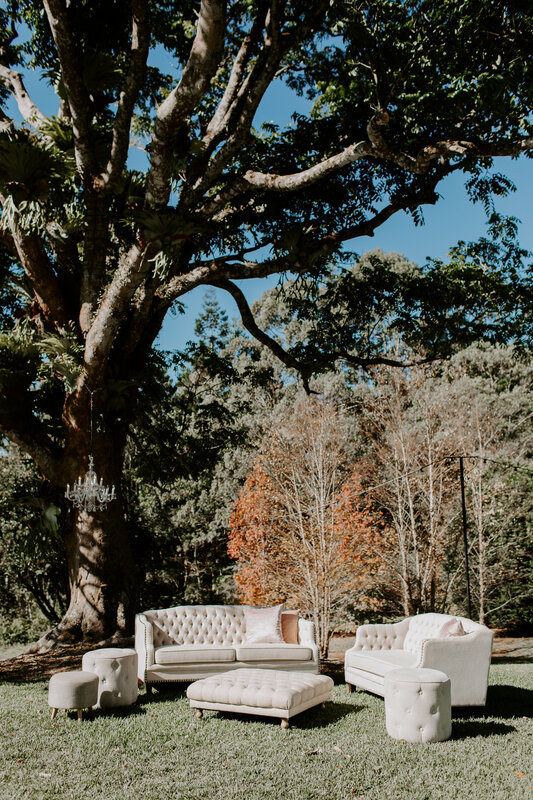 Take photos in a rainforest setting or with the famous Glasshouse Mountains as your backdrop. 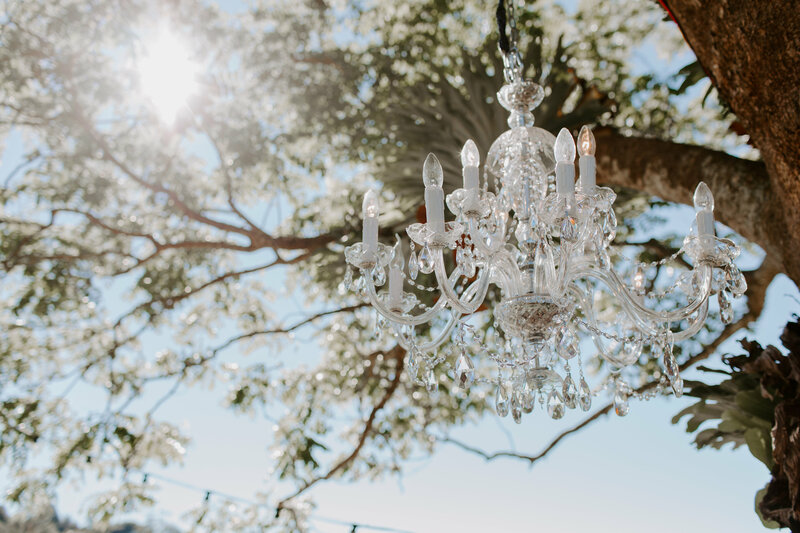 Only 15 minutes from Australia Zoo and 30 minutes from stunning Sunshine Coast beaches so your family can enjoy a perfect holiday and also celebrate in your wedding festivities.